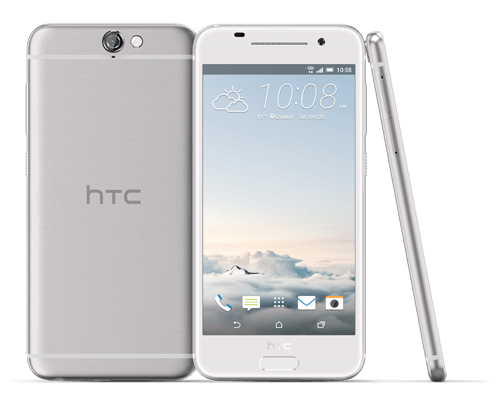 HTC is making good on their promise and keeping the new One A9 up to date with security fixes. Just three weeks after Google released the latest update to Android Marshmallow, unlocked US-based One A9 owners are getting the latest update rolled out to their phones via an OTA update. It is a far cry from other vendors, including HTC themselves on other devices, that take months to roll out a security update. If you are in the US and have a One A9, the update was approved over the weekend and has started rolling out. How fast it will take for your device to see it is not clear but it should be pretty quick. HTC doesn’t have the same staged roll out process as Google does on their Nexus devices and second, quite frankly, there are not a lot of One A9’s in the wild. My guess is you should see it by mid-week if you haven’t already (but that’s my opinion, not fact). struggling manufacture some much needed press. Still, many thought that such an aggressive update plan was going to be difficult if not impossible for them to do. All-in-all however, the company came close to the mark on the first release. The latest update to Android Marshmallow was released on November 4th and HTC released the update on the 21st, 18 days after the release. I don’t know about you, but I’m willing to give them grace on three days because one bug can eat up three days of time and they clearly want to keep the One A9 as up to date as possible. Frankly, even if the updates were within 30 days it would be far ahead of other manufactures. That said, one release doesn’t make a trend. It is a single data point and HTC needs to remain consistent with their release schedule. I hope they do for a lot of different reasons, the least of which is I have a soft spot for HTC. But equally, if they can keep the updates going, it will put other manufactures on point to make it happen too. That, my friends, benefits everyone regardless of the device you chose to use.